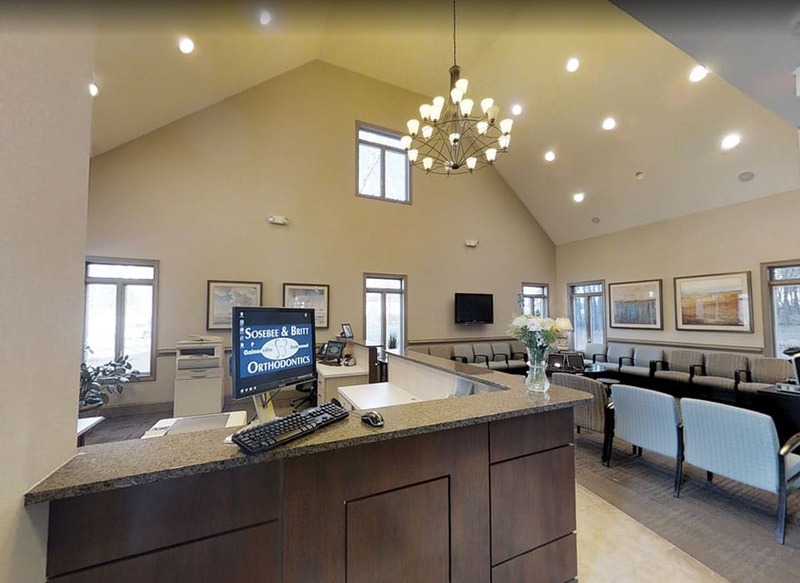 Sosebee & Britt Orthodontics is a leading orthodontic practice proudly serving the residents of Gainesville and Oakwood, Georgia and the surrounding communities of Hall County. Our board-certified doctors, Glenn D. Sosebee, D.M.D. 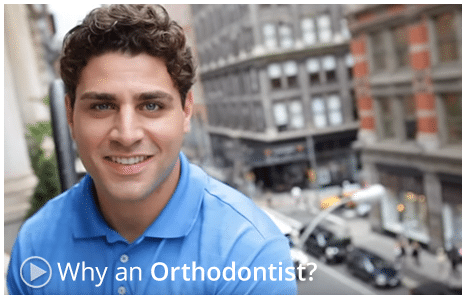 and T. Todd Britt, D.M.D., and their highly trained team of professionals are always striving to keep up-to-date with the very latest procedures used in orthodontics. These techniques are designed to give you the smile you’ve always dreamed of with less discomfort and shorter treatment times. We offer the latest orthodontic technology in braces available today, such as SmartClip™, Invisalign® clear aligners and Invisalign Teen. Using a self-ligating braces system instead of rubber elastic ties, SmartClip braces from 3M minimizes discomfort, promotes efficient tooth movement and reduces overall treatment time. The Invisalign aligners are removable and virtually invisible, which means you can straighten your teeth without anyone knowing. In the Gainsville and Oakwood areas, we are committed to excellent customer service, which is of the utmost importance to us. Our goal is to help you achieve the results you want and deserve! 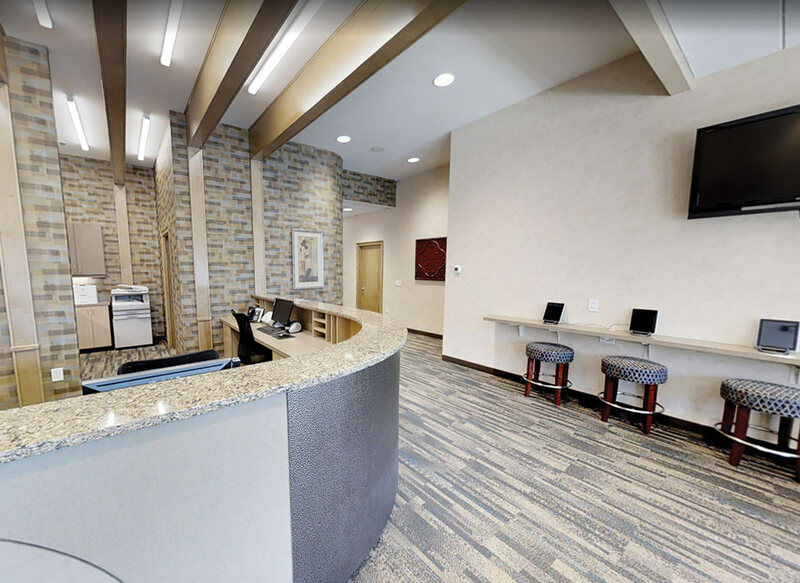 While you’re in our office, we want to make sure that you’re comfortable and look forward to your time with us. So for your visits, we have added iPad stations, an X-Box 360 station and other features for all patients to enjoy while here. At Sosebee & Britt Orthodontics, we thank you for your interest and look forward to seeing you smile! 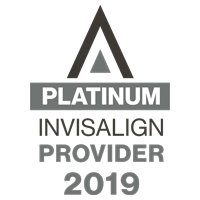 For more information about orthodontic treatment, braces, or the services we offer, please contact one of our two convenient locations in Gainesville (30501) and Oakwood (30566), Georgia. One of our highly trained team members would love to assist you. We also serve the communities of Cleveland, Dahlonega, Dawsonville, Flowery Branch, Buford, Braselton, and Hoschton. 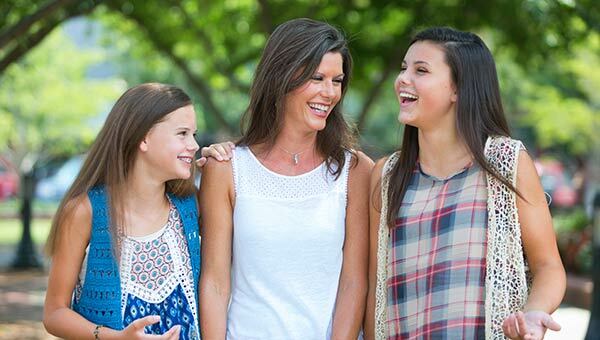 Dr. Sosebee & Dr. Britt are both board certified doctors with a passion for orthodontics. Your first visit is on us! Schedule your complimentary exam today to learn about potential treatment options. We put your needs first to achieve fast treatment with great results. The patient experience is important to us! I’ve been seen by Dr. Britt for a year in a half. He’s been amazing! The office and staff have also been amazing. They are always on time, very friendly and always their to answer your questions and satisfy your needs. Great place to get braces! Just got mine off today. And love the turn out!! I love my smile that Dr Britt helped me achieve!!! If you are trying to make the decision about getting braces as an adult please go let him take a look and give you his honest opinion. He is AWESOME!! His knowledge and attention to detail exceeds anything I expected. I am thrilled with the results!